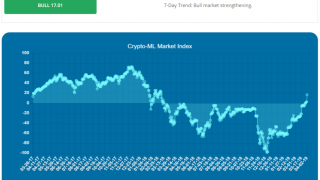 The cryptocurrency markets are currently in a significant downtrend. 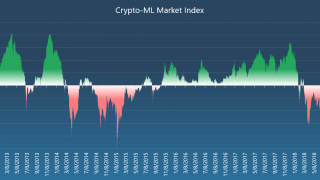 The Crypto-ML machine-learning algorithms captured a brief (23-25 day) upswing in February and March, but posted SELL signals as the reversal began. 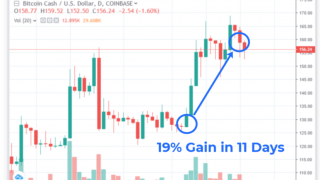 This saved members from a 26% loss in Litecoin (to date) and a 14% loss in Bitcoin (to date). 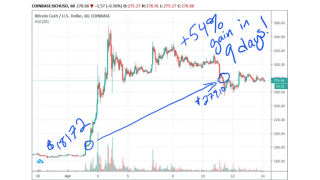 Litecoin was previously closed on March 6 for a 29% win on a 23-day trade. 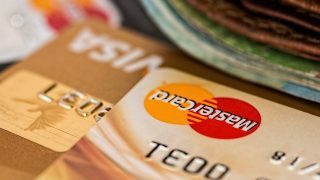 Bitcoin was also closed on March 8 for a 15% win on a 25-day trade. While it might seem logical to short sell Bitcoin Futures contracts based on Crypto-ML Bitcoin SELL signals, we need to advise our members that the Crypto-ML machine-learning algorithms are optimized for BUY-based profit. They are not currently suitable for profiting via short selling. 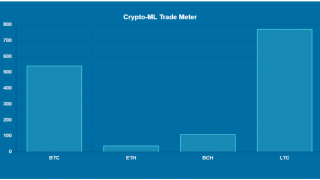 However, the Crypto-ML team is actively working on generating a new SHORT signal for Bitcoin Futures (XBT) to capitalize on downtrends.